Take to the skies with the Air Royale LTM and get your hands on new tiers of the infantry rifle with update 8.40 for Fortnite. The latest update for Fortnite is here and the patch notes for v8.40 reveal a host of new things for players to experience. Two new limited time modes are being introduced, new tiers of the infantry rifle are now available, and some new content has hit the Save the World mode for those with the Founder’s Edition. 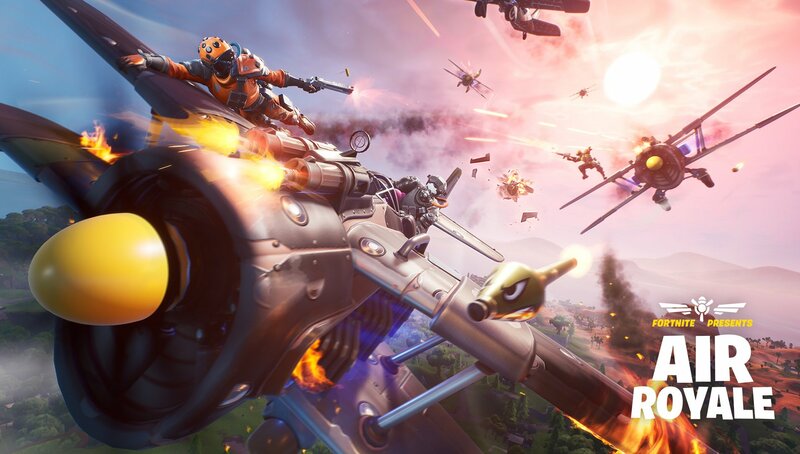 Air Royale is the first of the limited time modes, taking players to the skies in a duo-only fight. Players will need to be the last X-4 Stormwing plane flying, which will be no simple feat. However, to give you a fighting chance, each plane has three lives, meaning if you go down in a matter of minutes, you can regroup and get your head into the game. There will also be free challenges in the mode for players to complete to earn some new wraps and other goodies. 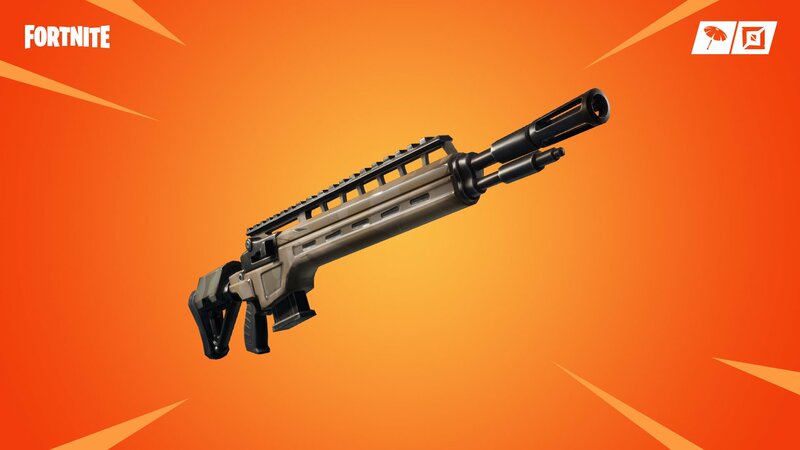 The infantry rifle now has an Epic and Legendary version that can be found during the Battle Royale mode. The other LTM is Food Fight – Deep Fried. As the name suggests, the map is split into two teams with the last team standing being the winner. The real excitement comes from the slowly-rising lava and the impenetrable wall separating the two sides. Teams will have a few moments to construct a fort to defend their restaurant’s mascot before the wall disappears and the fighting begins. Along with the new Epic and Legendary infantry rifle tiers comes the egg launcher. Anyone who’s been around for a while will remember this little beauty. While it’s just a skin, it’s good for a laugh and it’s just in time for Easter. One of the most important changes listed in the patch notes is that you can now pet the dog, as well as the other pets. So now Fortnite can pass the Twitter check of whether or not you can pet the dog! As for Save the World, a new soldier joins the forces in the form of Dashing Hare Ken. This Easter Bunny-themed soldier should make cracking open those husks a real treat. Outside of these additions, there are also a host of other bug fixes and stability improvements. You can read the full patch notes over on Epic Games. Be sure to keep it locked to Shacknews as we bring you the latest Fortnite news and coverage of the weekly challenges.